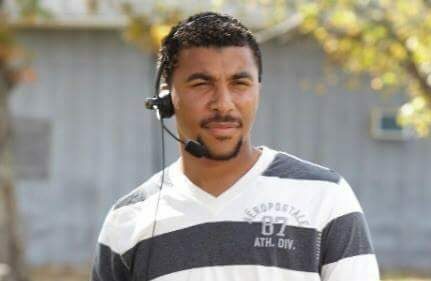 Laron Chapman is a writer, co-producer and director who is an active local freelance screenwriter and filmmaker with a Bachelor’s degree in Film and Media Studies from the University of Oklahoma. He began his professional career in the film industry working on the set of the 2012 production of the Academy Award nominated “August: Osage County”. He has subsequently worked on film and television productions including “Rudderless” (2014), “Gosnell” (2015), “Forsaken” (2017), “Wildlife” (2017), “The Pioneer Woman Cooks”, among others. When he is not working on local productions, Chapman is writing and developing his own. He wrapped production on his directorial feature film debut, the satirical comedy “You People”, early this year. 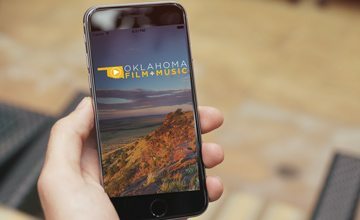 Simultaneously, Chapman co-wrote and directed a five-part, multi-genre, anthology film with all local Oklahoma crew and talent, currently in post-production. He is deeply passionate about the art of film and telling human stories with social relevance. 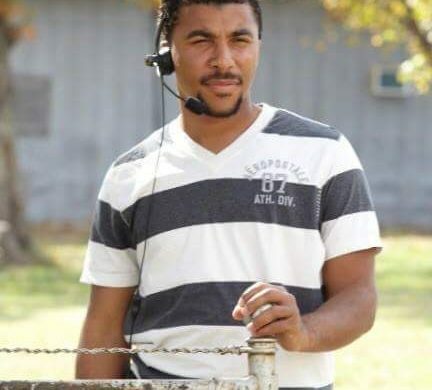 For more information, please visit Laron Chapman’s listing in the Oklahoma Production Directory.